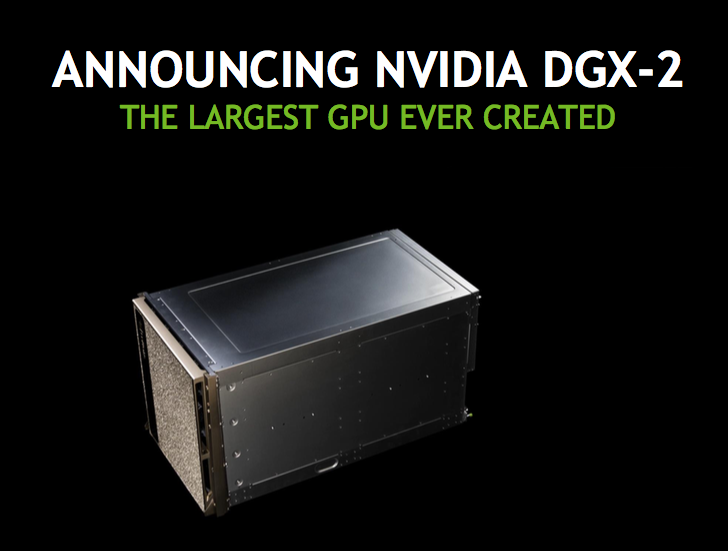 NVIDIA DGX On-premise rental service. 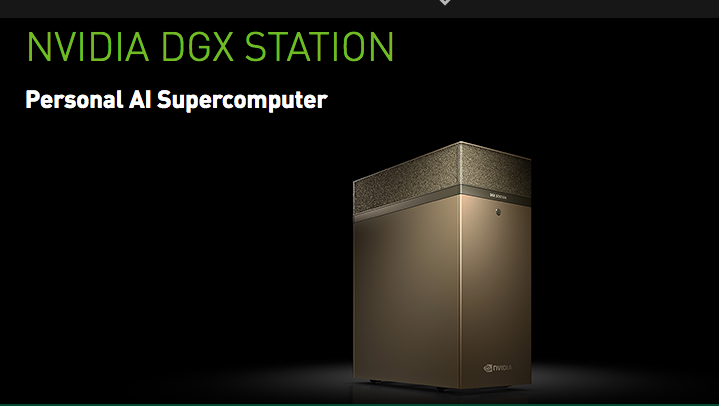 Delivery and set up of NVIDIA DGX Supercomputers at your location, with rental periods available by the day, week, or month. Data Vertex Services is a proud partner of NVIDIA for edge computing and edge data center customers. We offer localized, white glove services to support the deployment of NVIDIA DGX technology at customer sites including: remote offices, business offices, colocation data centers, co-working spaces, university labs and enterprise sites. We also offer an on-premise edge data center and co-working space at our state of the art, smart office colocation space in Madrid. 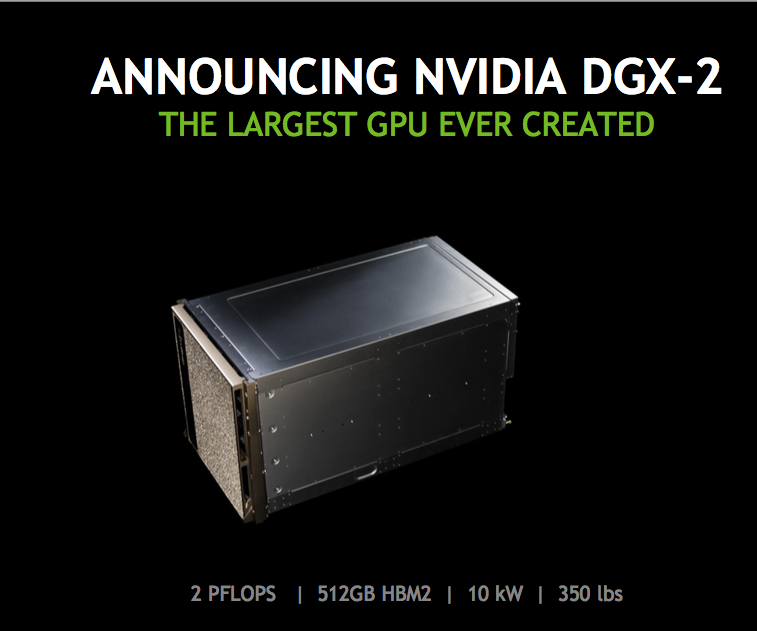 - Rental, delivery, set up, technical support and insurance for NVIDIA DGX Supercomputers. - Delivery to your enterprise or business location, on-premise or off-premise. - Optional co-working space + DGX Edge Data Center at our headquarters, within 1km of the Cuatro Torres Financial District. - Rent by the day, the week, or the month. - Significant savings versus buying a GPU High Performance Computing Cluster - 1/8th the cost, 1/60th the space, 1/18th the power. -Discounts available for educational institutions.